WDSrx – Woodfield Distribution, LLC, provides integrated third party logistics pharmaceutical services and value-added solutions empowering the Life Sciences industry. 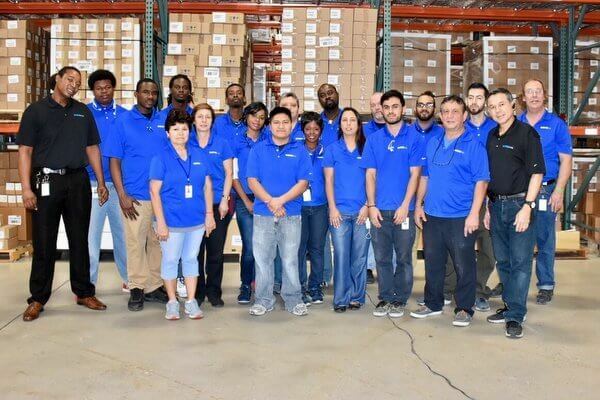 Supply chain operations include Warehousing, Storage, Fulfillment, Transportation Management, Temperature Regulated Environments, Reverse Logistics and Regulatory Compliant Product Disposition. Value-added solutions include on-site Packaging and Labeling, Clinical Trial Support, Customer Service, Patient Assistance Programs, E-Commerce Solutions, Government Pricing and Financial Services Management. 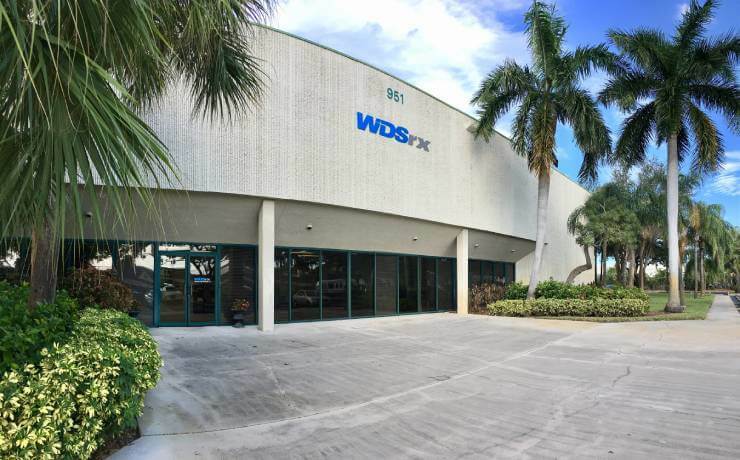 State licensed nationally, WDSrx operates from secure facilities in Boca Raton, Florida, Sugar Land, Texas, Columbus, Ohio and South Brunswick, New Jersey. Operations are licensed to meet cGMP, FDA, DEA, EPA, DOT, VAWD and Federal, State and Regulatory Agency requirements for handling of Over-The-Counter, Prescription and Controlled Substance (CII-CV) pharmaceutical products. WDSrx DSCSA-compliant operations utilize the international GS1 barcode standard that creates a single platform to identify, capture and share authorized information with other businesses and regulatory authorities. 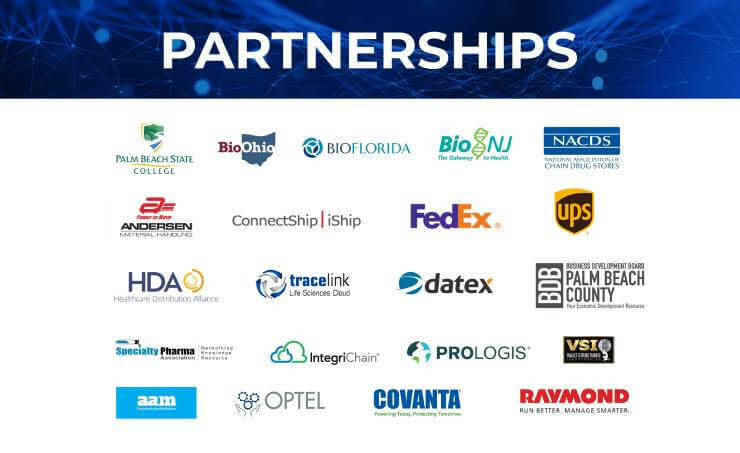 WDSrx is a proud member of the Healthcare Distribution Alliance (HDA), Specialty Pharma Association, BioFlorida, BioHouston, BioNJ and NACDS. Our leadership lends their expertise to the Logistics Industry Task Force of the Business Development Board of Palm Beach County and sits on the Business Partnership Council at Palm Beach State College. 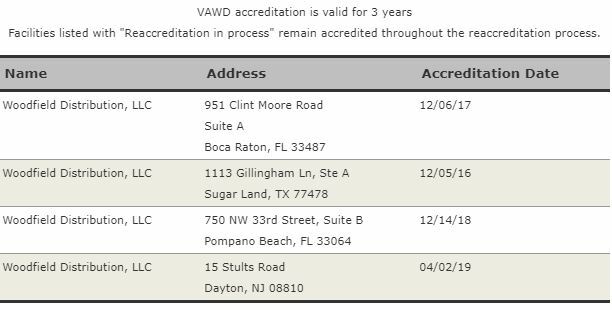 WDSrx is registered as an Interested Party at the Division of Drugs, Devices & Cosmetics of the Florida Department of Business and Professional Regulations. Learn More By Downloading the WDSrx Presentation of Capabilities.